Phyliss A. Hafner is a partner at Burden, Hafner & Hansen, LLC. 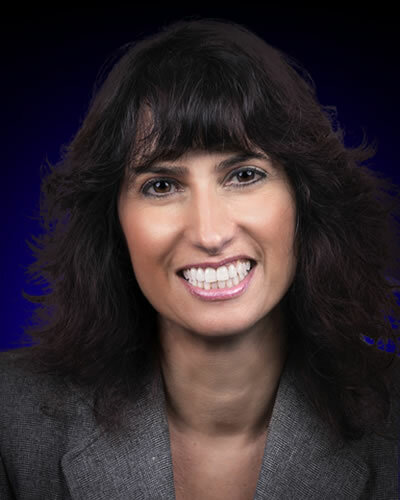 She is an experienced trial attorney who concentrates her practice in defending personal injury cases. Ms. Hafner focuses primarily in the areas of products liability, labor law, trucking/transportation negligence, motor vehicle accidents, premises liability, medical malpractice and municipal liability. She has been selected for membership in the Trucking Industry Defense Association (TIDA), the only international organization devoted to the defense of the trucking industry in personal injury, property damage, and workers’ compensation claims. Ms. Hafner handles cases throughout New York State and in Pennsylvania.